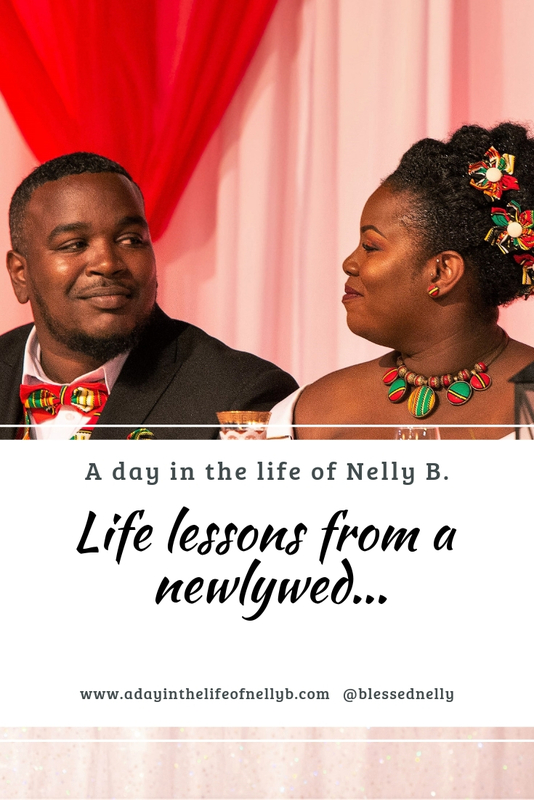 Life lessons from a newlywed... - A day in the life of Nelly B. So it's Valentine's Day, which is all fine and dandy, go on, get your love on. But in a few days, February 18th to be exact, Jason (that's the husband's name in case you didn't know lol) and I will celebrate 6 months married, and 7 years together. I'd say we're still in the honeymoon stage of married life for sure, but it doesn't mean that we've not had our hang ups, debates, disagreements, and full blown arguments since becoming man and wife. After all, 'see me and come live with me is two different ting'. You and your partner will have the most random disagreements, over the most trivial of things. I remember the first time we made groceries as a married couple. When we got back to the loft, we ended up having an hour long debate about how to pack away groceries. You have to create your own system. You may have done things one way in your own space, but you're not under your parents' roof anymore. The same for your partner. You'll need to work out the household logistics of who does what. Jason does 90-95% of the cooking. I do the laundry, we both do general cleaning... well.. more like... me nagging behind Jason to make sure he cleans when I ask him to lol. Budget, budget, BUDGET!!!! Sit down, crunch the numbers, figure out how much you will need to cover expenses, decide who is paying for what. Are you guys going to have a joint account? What type of expenses are you planning on having? Your partner will disappoint you, and vicee versa. Neither of you are perfect, you're gonna fall short at some point. Do not sweat the little things. Case in point: Jason squeezes the toothpaste from the middle (or anywhere else apparently lol), I do it from the bottom. In the first few weeks it drove me up a wall!! But in the end, I'm here like is this really worth the stress? (Yes I've stressed over this). In reality there are far more serious issues to stress over in a marriage (yuh know, like fidelity, trust, communication etc). Learn to understand your spouse's nonverbal communication. This isn't easy for everyone to get off the bat, but over time you should be able to recognise your partner's mood without them even saying anything. Admittedly, this has been easy for me to do because I am highly sensitive, and also an empath. That in itself a blessing and a curse, but I'll save that for another blog post or podcast. Learn each other's love languages. 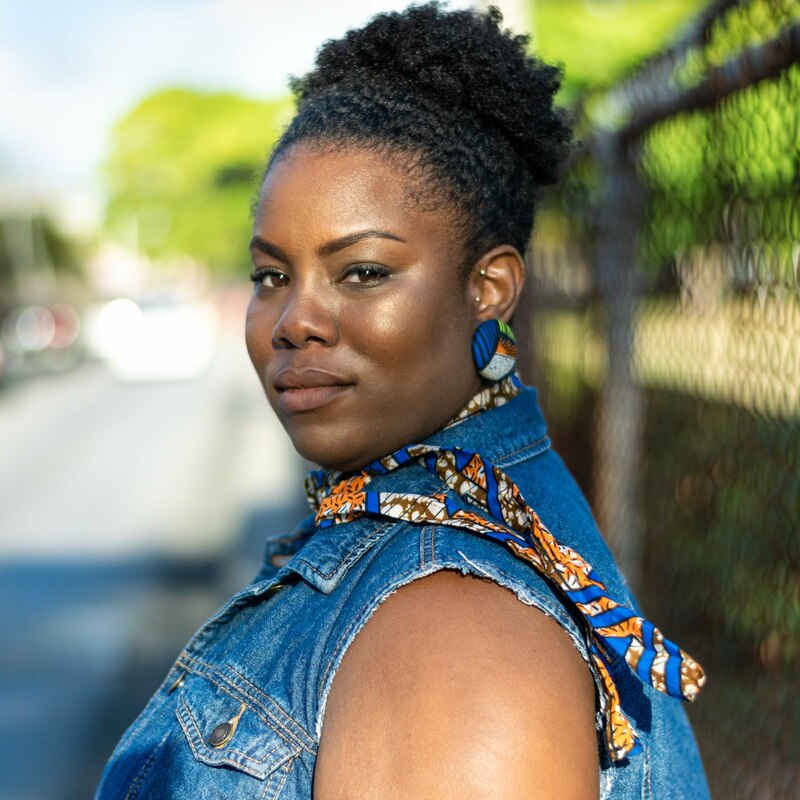 When we took the love language quiz in our pre-marriage counselling, we ended up having a decent mix of all five love languages. For Jason, quality time and acts of service stood out, and for me, quality and time and physical touch.. heh 🍆. Understanding how your partner gives and receives love and is crucial. I asked Jason to give me a lesson that he's learned, and he said that if anything, marriage taught him to be more responsible. It isn't just about him or me, it's about us. There are many serious life decisions that can come about and before either of us makes up our mind, we have to consider how those choices would affect each other. We also consult each other before making decisions major decisions too. Give each other space. Yes, when you're married, two become one, but you're also individuals within a marriage, two persons who have varying interests. What to do with your individual time? pursue a hobby that you like, have an evening out with your friends, self care. Finding that balance between how much time you spend with your spouse versus how much you spend on your own beat is crucial. If Jason and I were in each other's space aaaaaaallll the time, we'd drive each other crazy lol. Last, but certainly not least (from a spiritual standpoint), pray for and with your spouse. Cover them, cover your marriage. Remember that the things that God loves, the devil hates, and Satan will use any opportunity he can to cause disunity and disharmony in your marriage. I would encourage you (single, committed, engaged, married) to check out Marriage Talks with the Josephs. 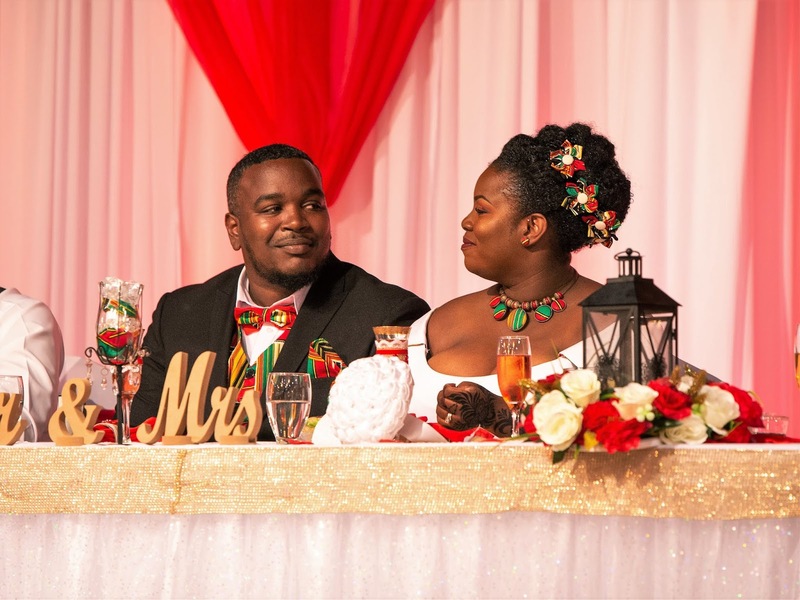 Run by Pastor Anthony and Sheri Joseph, they give amazing faith based insight into marriage via their social media and their workshops. Jason and I went to one of their sessions and it was really an eyeopener. Overall, marriage is a lot of work, seriously, a lot!! I don't think any amount of pre-marriage counselling could have prepared me or Jason for marriage. But we're taking it one day at a time. So far so good I reckon. Something to think about though, while there are basic things like trust, honesty, communication et al that are applied to all marriages, there are also many other components that will vary amongst couples. No two marriages are the same. So if marriage is your vocation, go forth!! I hope that you find (if you haven't yet), that special someone to grow old with. There will be rough patches, moments of frustration, and occasions where you really want to strangle them, but! At the end of the day, once you are both committed to each other and to making your marriage work, you'll be good to go. By no means am I an expert at marriage since I'm only 6 months in, heck the honeymoon stage is real. 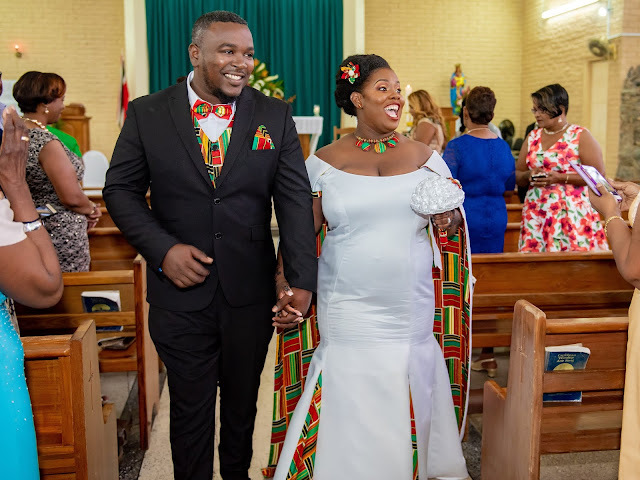 However, I've learnt to take a step back from time to time and really evaluate this decision that Jason and I made in becoming husband and wife. So far, I don't regret it one bit. The plan is to stick this out till death do us part, so wish us luck, and please, if anything, pray for us. Fantastic post!! Enjoy every moment. . . Things I learnt being single. 1. Put God first in everything and develop your own relationship with God. Keeping in mind that it will never look like anyone else's relationship with God. It’s like a fingerprint- no two are the same. 3. Date yourself. be kind to yourself, there are already enough people in this world who are going to be hard on you. 4. Learn about you! Learn your triggers, your do’s and don’t’s. Learn what makes you happy and what doesn’t. Learn about your unhealthy traits that you have developed and then learn how to fix it. Learn Learn Learn! 5. Cherish the people in your life! They could be gone tomorrow and one of the hardest regrets to deal with is replaying the things you wish you said or did while they were alive. 6. Remove the rose-coloured glasses when dealing with people. Yes, see the best in people but keep in mind to see them as they are and not who they could be or who they say are or who they “post to be”. 7. There is no price tag for peace of mind. Never sacrifice your peace of mind for a warm body. Tyler Perry said you could do bad all by yourself, you don’t need help with that. 8. Be your authentic self! When you are your authentic self you attract people and opportunities that help nurture you. God can’t bless who you pretend to be!!! Also, you silently give people permission to be their authentic selves around you and that is some of the best treasures. I LOVE ALL OF THIS!!!! Oh wow, and yes, they say to continue dating your spouse after marriage.. i'm hoping to keep that up. I loved ready this... I always appreciate how transparent you are! I know all too well from past experiences how it feels to lose yourself in another person... never again. For real.. loving yourself is crucial..